"Double action for tightened pores and mattified skin, providing a flawless-looking complexion." My favourite thing about this product has got to be the smell. I seriously love it! It's a very fresh and fruity scent with lime and tangerine. I'm not sure how much I'll love it in the winter but in Spring and Summer this has the perfect scent. Sometimes scented products can make my skin feel a little more sensitive than normal but this scrub hasn't done that, but it may if you have incredibly sensitive skin that doesn't react well to fragrance. Overall I'd definitely recommend this product especially for people with quite oily skin. 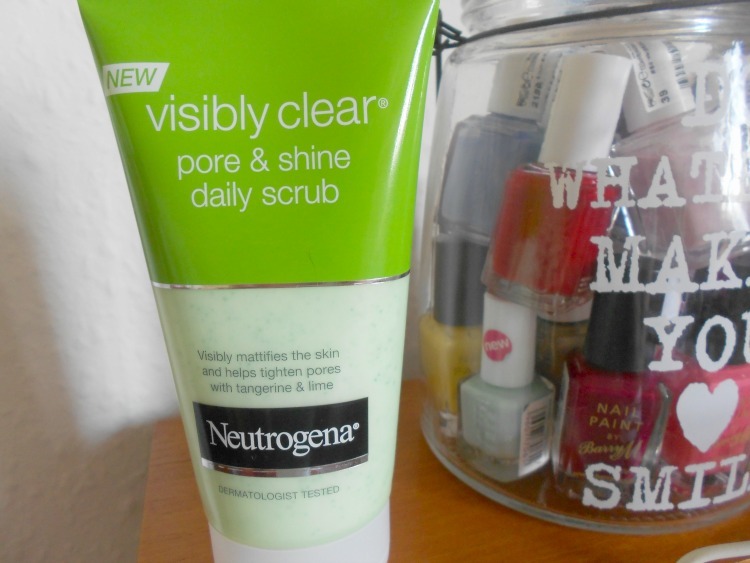 I have combination skin and have found that it balances it out very well so it seems ideal for combination, normal or oily skin, but maybe not so much dry skin. If you are prone to spots or you want your skin to appear brighter, this scrub may be perfect for you, but remember that everyone's skin is unique to some products that work for me may not work for you. 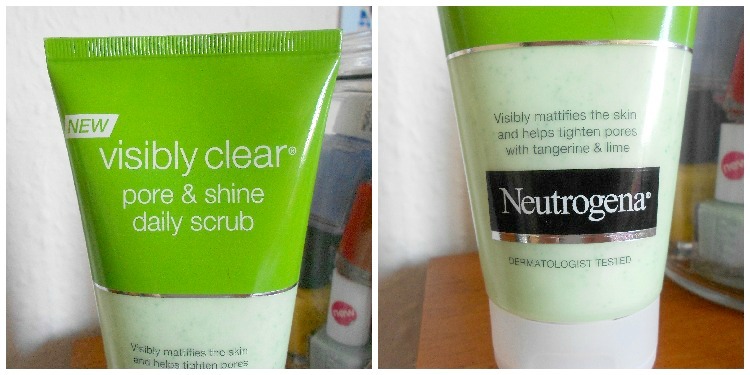 You can get this scrub from Boots for £4.49 - here.